Sometime referred to as arterial blood pressure, is the pressure exerted by circulating blood upon the walls of blood vessels, and is one of the principal vital signs. 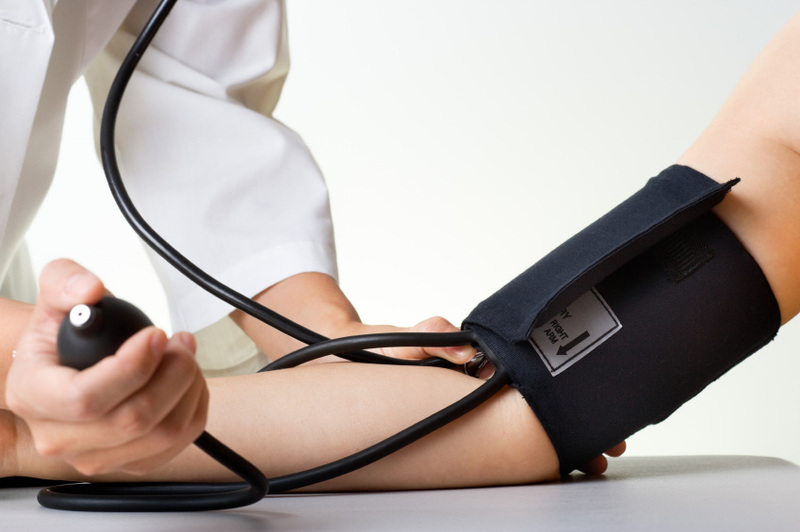 During each heartbeat, blood pressure varies between a maximum and a minimum pressure. Blood pressure in the circulation is due to the pumping action of the heart. 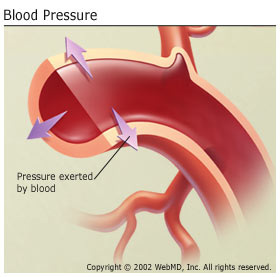 Differences in the mean blood pressure are responsible for blood flow from one location to another in the circulation.